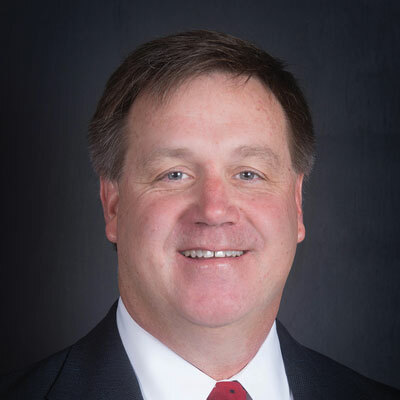 Mr. Bill Griffin has over 30 years of experience specializing in the construction insurance and surety field. He began his career as an underwriter for The Travelers before moving to Ohio Casualty as an underwriter and Bond Manager. Bill is dedicated to providing value to all of his client relationships. He provides honest assessments and industry expertise that assist his clients in negotiating their day to day challenges. This allows them to maximize their productivity by finding the most beneficial and strategic solutions possible. Bill has been a top producer in Arkansas for the past 20 years prior to joining the team at Sterling Seacrest Partners. He holds designations as a Certified Insurance Counselor (CIC) and an Associate in Fidelity & Surety Bonding (AFSB). Bill is active in all of the Arkansas Construction Associations. He has held the positions of Council Member and Board Member for the Associated Builders and ContractMr. Bill Griffin has over 30 years of experience specializing in the construction insurance and surety field. He began his career as an underwriter for The Travelers before moving to Ohio Casualty as an underwriter and Bond Manager. Bill is dedicated to providing value to all of his client relationships. He provides honest assessments and industry expertise that assist his clients in negotiating their day to day challenges. This allows them to maximize their productivity by finding the most beneficial and strategic solutions possible. Bill has been a top producer in Arkansas for the past 20 years prior to joining the team at Sterling Seacrest Partners. He holds designations as a Certified Insurance Counselor (CIC) and an Associate in Fidelity & Surety Bonding (AFSB). 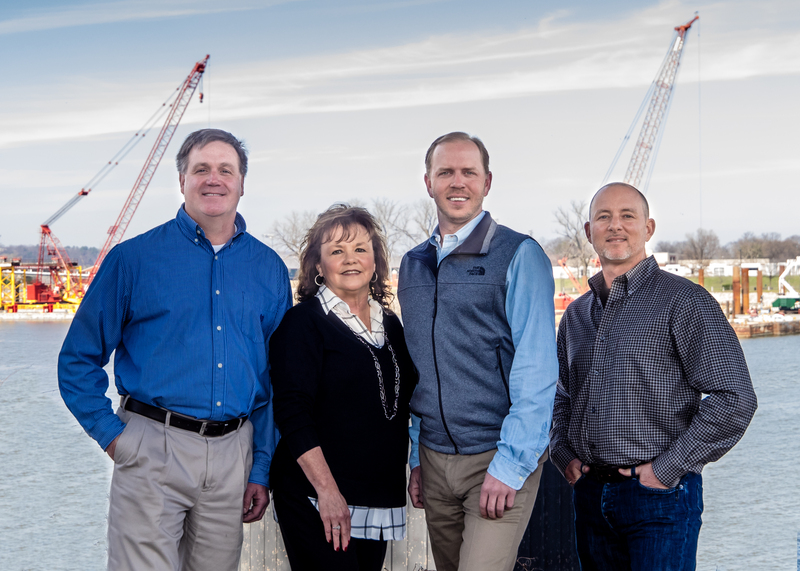 Bill is active in all of the Arkansas Construction Associations. He has held the positions of Council Member and Board Member for the Associated Builders and Contractors of Arkansas. Served on various committees and received the ABC’s Outstanding Council Volunteer Award. Bill received a Bachelor of Science in Business Administration with a major in Finance & Banking from the University of Arkansas (GO HOGS!). Bill is an avid outdoorsman and enjoys sharing his passion of hunting and fishing with his two sons. He has been a strong supporter and volunteer for the growing sport of wrestling in Arkansas, a sport in which both sons competed. He is a native Arkansan and takes full advantage of living in The Natural State. He is married to Ginger, his wife of 25 years and lives in Roland, Arkansas. His two sons are currently attending college. ors of Arkansas. Served on various committees and received the ABC’s Outstanding Council Volunteer Award.